DanoPro Productions is a Washington, DC - based TV and video production company. 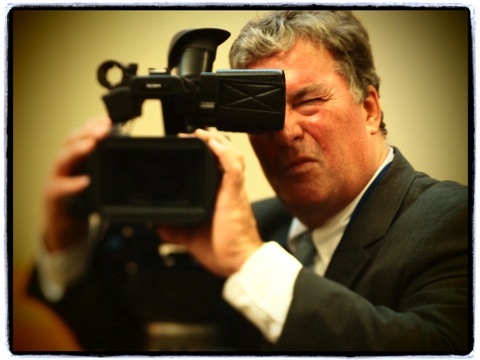 Freelance Cameraman Danny O'Shea has been shooting news, documentaries, corporate and political spots for over 20 years. As a Director of Photography and Lighting Cameraman, Danny is known for quick, efficient work, expressive lighting and an excellent eye for capturing stunning visual images. Whether working in High Definition or 4k UHD, in Washington or anywhere in the world, we can deliver the images that make your project stand out.